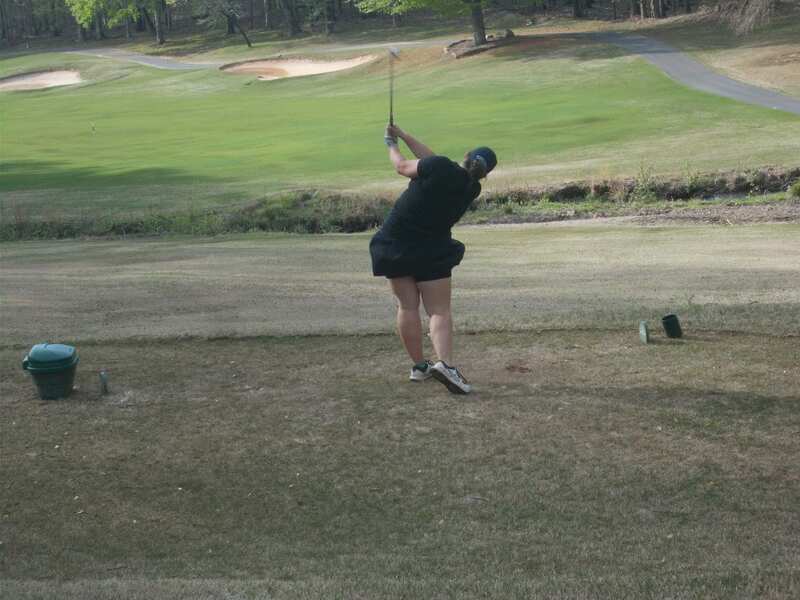 It was a windy, but beautiful afternoon at Bent Tree yesterday afternoon as the PHS Golf team hosted the Sonoraville Phoenix. The Dragons & Dragonettes golf teams have performed very well this season & looked to continue with the regular season coming to an end. The front 9, was closed so the teams got a little treat in being able to play the back 9, & test their skill with all that it brings. In the end, Pickens & Sonoraville split the match. The PHS Girls, took home the win, 160-181, while the Phoenix got the win in a closely nit battle with the Dragons, 168-172. Pickens, will have one more match before they head to the 6-AAAA Region Tournament. That match, will be next Tuesday at Bent Tree, where they will host the Gilmer Bobcats & Lady Cats for Senior Night. Tee off is set for 4 pm.